A California police chief is reeling after his son was accused in a violent attack on a 71-year-old Sikh man. 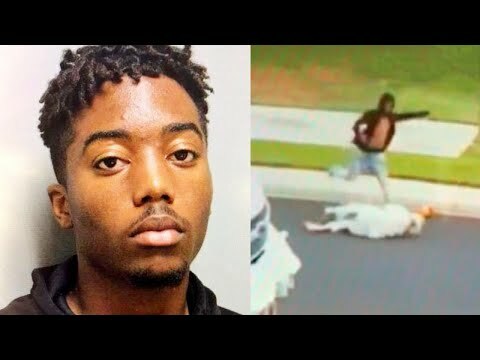 The victim was taking a leisurely stroll in his California neighborhood when he was confronted by two young men and attacked. He tried to walk away, but the teens knocked him to the ground, according to the Manteca Police Department. His turban, a symbol of his faith, flew off. The son of Union City Police Chief Darryl McAllister has been arrested in connection with the incident.